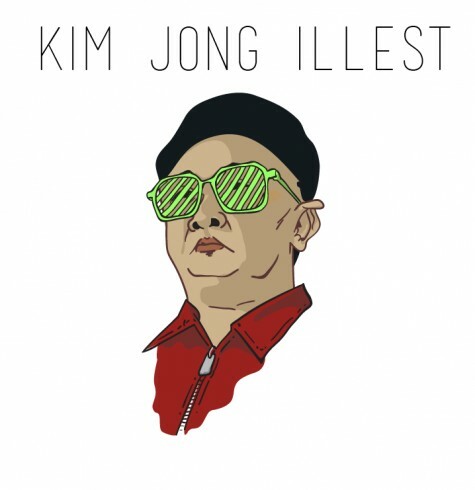 What happens when you cross a hipster with a famous dictator? 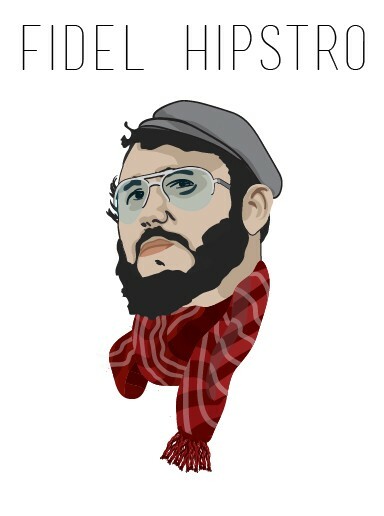 That is what illustrator Ronallman did in his ‘Dict-Sters’ series—by giving famous dictators a hipster transformation. 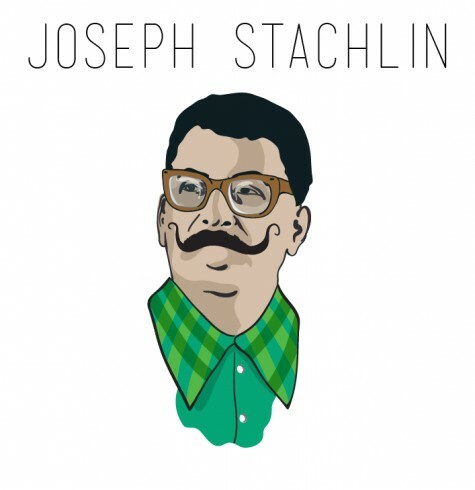 He has taken famous and feared dictators such as Hitler, Joseph Stalin, Kim II Jong and Fidel Castro and turned them into edgy, alternative hipsters. You could almost picture them sitting in a café, drinking coffee and finishing a crossword puzzle—instead of instilling fear into others. 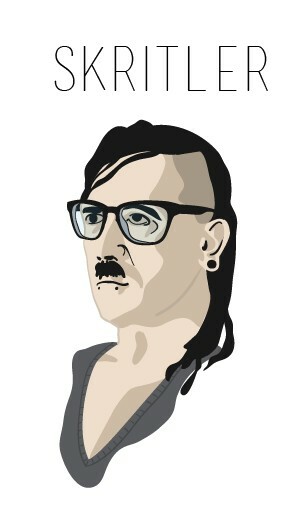 History would certainly be different if these dictators were hipsters instead.